Entry-level hiring is expected to be a major small business focus throughout 2018. According to recent data, 41% of employers say the hardest positions to fill are entry-level. One of the primary reasons entry-level positions are difficult to fill is, the requirements of many positions don’t match the skill sets of job seekers who are truly entry-level. While your small business might be tempted to require job seekers have at least one year of experience to save time on training, it’s not an accurate description of an entry-level position and might turn candidates away. And job seekers who do have experience likely won’t apply either, as many won’t be willing to take entry-level position in a field they already have experience in. Instead of requiring specific experience, target job seekers new to the industry with your entry-level positions. However, even if you don’t require experience for an entry-level role, this doesn’t mean you should hire just anyone. Look for quality candidates who would be a great fit for your team overall. Below, we’ve pulled together several tips for your small business to excel with entry-level hiring. The right job description is critical to attracting quality candidates for any open role at your small business. For entry-level positions, focus less on specific experience – such as 3+ years of customer service experience – and instead highlight soft skills that will make prospective employees successful in the role. For example, highlight such skills as critical thinking, time management, problem solving, leadership capabilities and others that can be applicable to just about any entry-level role. Your job description should also include a list of benefits, to answer the “What’s in it for me?” question and get applicants excited about the possibility of working for your small business. For entry-level small business roles, it’s important to identify candidates who will be a great fit for your team and culture, more so than focusing on specific previous experience. 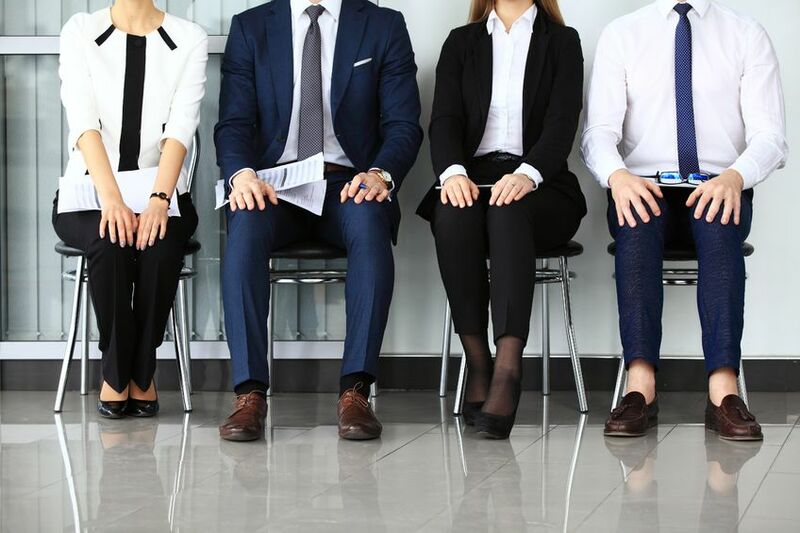 During the interview process, make sure to ask questions that determine whether or not prospective employees would exemplify your core values, fit in with your culture, and be willing to learn in the new role. To assess a candidate’s fit with your team, consider asking questions such as, “Share a challenge you’ve experienced in the past. How did you overcome it?” Or, “Why do you want to work at this company or in this role specifically?” The first question can help you gauge whether or not the candidate is willing to learn and push through in the event of a challenge, and if he or she is coachable. The second questions will help you determine whether or not the candidate has actually done the research on your company and is truly passionate about joining your team – or blindly applied to any open role he or she saw. In many cases, a coachable employee who is passionate about working for your business will be far more productive than an employee with previous experience who has a poor attitude or isn’t motivated by your company values. Rather than waiting until the employee’s first day to begin onboarding, you can start the process as soon as a new employee signs an offer letter. By partnering with a hiring and talent management provider, you can implement paperless onboarding, which includes reading and signing the employee handbook, filling out direct deposit information for automated payroll, completing tax forms, and filling out benefits paperwork. When employees complete much of the onboarding process ahead of time – including reading through the employee handbook – your new, entry-level hires – and other team members – can be up to speed on the company policies, core values and more when they walk in on the first day. Digital onboarding also means employees won’t have to sit in the HR office filling out paperwork on the first day, leaving more time to get started with training right away. Since many entry-level employees likely have not held a previous job – or they simply completed an internship or part-time job unrelated to your business – effective training can help set your employees up for success. Maintain an employee training manual – and update it as needed – so you can repeat the same training process with each new employee. In the manual, in addition to general information about the company and work culture, make sure to outline all tasks employees can or cannot perform. The manual should also include an overview of the training schedule, so employees know what to expect in their first few weeks on the job – and any ongoing training, such as monthly lunch and learns. In addition to providing a training manual and set training sessions, consider having new entry-level employees shadow an existing employee during the first week. This can help the new employee learn the ropes of the role, and offer the opportunity for the employee to ask any questions he or she has about the open role.